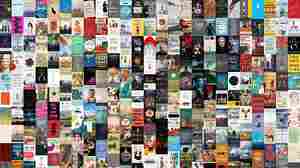 Glen Weldon NPR coverage of Glen Weldon: News, author interviews, critics' picks and more. 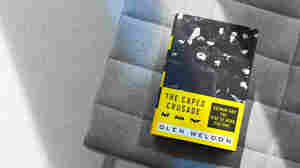 March 23, 2016  Glen Weldon's book The Caped Crusade traces the evolution of Batman, and argues that his anger and obsession are only part of the character; his childhood anti-crime oath makes him a hopeful figure. March 23, 2016  Glen Weldon's new book lays out the history of Batman — from pow-biff-zap camp icon to dour Dark Knight — with the witty, informed perspective of a diehard fan. 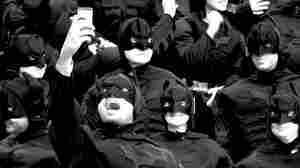 To the Batcave, readers! April 24, 2013  Since the debut of Superman in Action Comics in 1938, fans have been thrilled by the adventures of the Man of Steel. In his book Superman: The Unauthorized Biography, comic book geek Glen Weldon explores the evolution of the superhero in comics, radio and small and large screen. 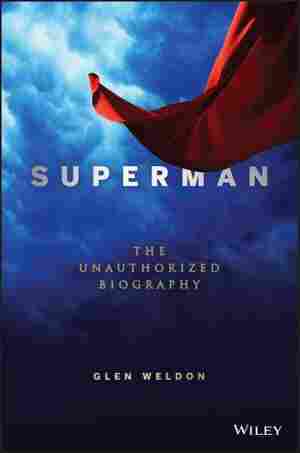 April 18, 2013  NPR comics critic Glen Weldon has a new, comprehensive biography of the classic American hero: Superman. Reviewer Elizabeth Graham says Weldon's survey of the Man of Steel's many lives in Superman: The Unauthorized Biography is "reliable, witty and informative."